Waking up during the night to find yourself, your bed and your bed clothing drenched in sweat is an uncomfortable feeling. Sometimes, this can simply be caused by a warm evening and general overheating. However, if this happens frequently on cool evenings, you may be suffering from night sweats. This is a common problem and there are several factors that could be causing those uncomfortable, sweaty nights. If your night sweats occur infrequently and usually on warm evenings, then you may be just too warm! 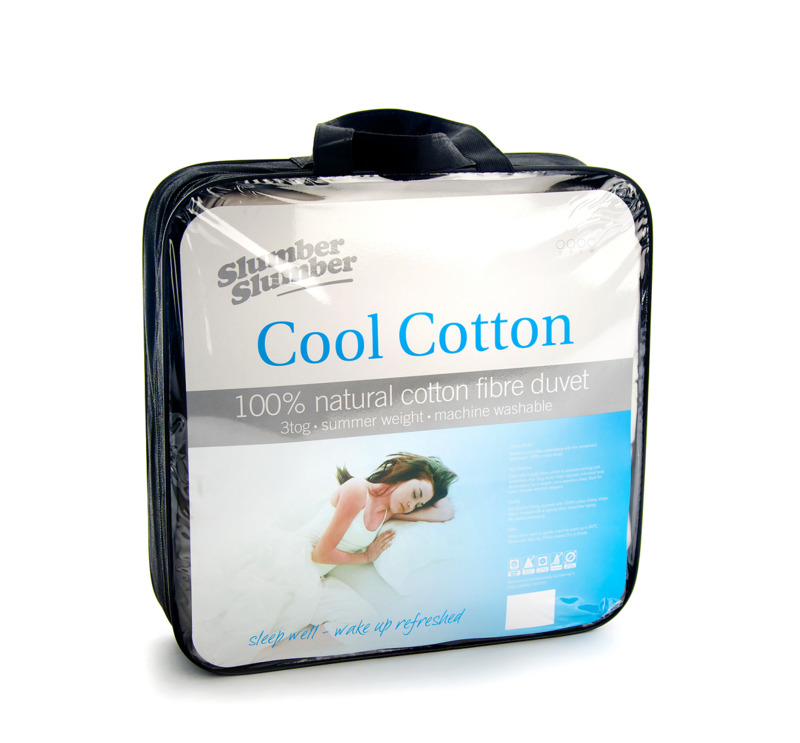 By investing in some lighter bed clothing and bedding you will help to make your slumber more cool and comfortable. Drinking alcohol or eating spicy food before bed is not only a cause of snoring but it can also increase your chances of night sweats. By avoiding excessive amounts of alcohol or spicy foods and by making sure you drink plenty of water before bed, you will help keep your sleep as cool and as silent as possible. Obstructive Sleep Apnoea is also a known cause of night sweats. It is a condition where the walls of your throat contract, interrupting normal breathing during sleep. For more information on Sleep Apnoea and how to combat it, read this article: What is the difference between snoring and sleep apnoea? If you are currently taking medication such as birth control pills, antidepressants and other psychiatric drugs, these will often list night sweats as a side effect. Contact your local GP for more information about the side effects of your medication if you feel it may be interrupting your sleep. Other medical factors could be the root of your night sweats including hypoglycaemia (low blood sugar), tuberculosis, endocarditis and early symptoms of certain cancers. Night sweats are not usually a sign of illness but if you are unsure then a trip to your GP may help you determine the cause of your uncomfortable nights. The menopause is often linked with night sweats, due to reduced oestrogen levels. Two of the largest causes of night sweats in women are hot flushes (also called hot flashes) and menopause. Despite being incredibly natural and normal, both of these can be unpleasant. These don’t necessarily need to be treated with medication, but they can be uncomfortable and sometimes lead to feelings of tiredness and irritability. Menopause is a natural phase that affects all women, signalling the end of menstruation. Fifty-one is the average age for a woman to experience menopause in the UK. The change in a woman’s oestrogen levels can cause several emotional and physical symptoms, such as night sweats and hot flushes. Sometimes referred to as a ‘hot flash’, hot flushes occur when women suddenly feel too warm, seemingly with no explanation and can be related to changes in circulation. Hot flushes can sometimes happen at night as night sweats. Hot flushes can be linked to premenstrual overheating, and also with the menopause. Avoiding triggers such as caffeine, alcohol and spicy foods are a good way of helping to reduce hot flushes, although they cannot be avoided entirely. You don’t need to rush straight to the doctor to ease night sweats. There are several natural remedies and tactics that can keep you cool and comfortable, such as yoga and cooling aids such as ice packs. It’s time to unpack that electric fan, too! Read this article for natural remedies to help combat night sweats. Men can also suffer from night sweats, too. Night sweats in men can be related to hormone levels, possibly indicating low testosterone. Research has suggested that men who work out may be conditioned to sweat at lower temperatures than expected and so night sweats could be a sign of overtraining. However, before altering your lifestyle dramatically, visit your GP to discuss the causes and symptoms. There is no need to suffer with night sweats. By keeping cool at night, you may be able to help to combat your uncomfortable nights. 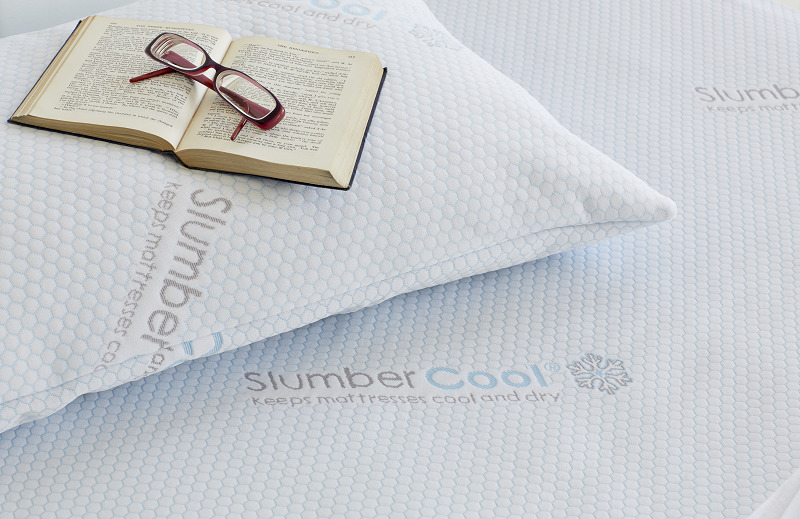 SlumberSlumber offers a wide range of products to help you gain a peaceful, cooler night’s sleep. The temperature regulating qualities of wool makes the Pure Australian Wool Duvet perfect for couples and for warm sleepers. 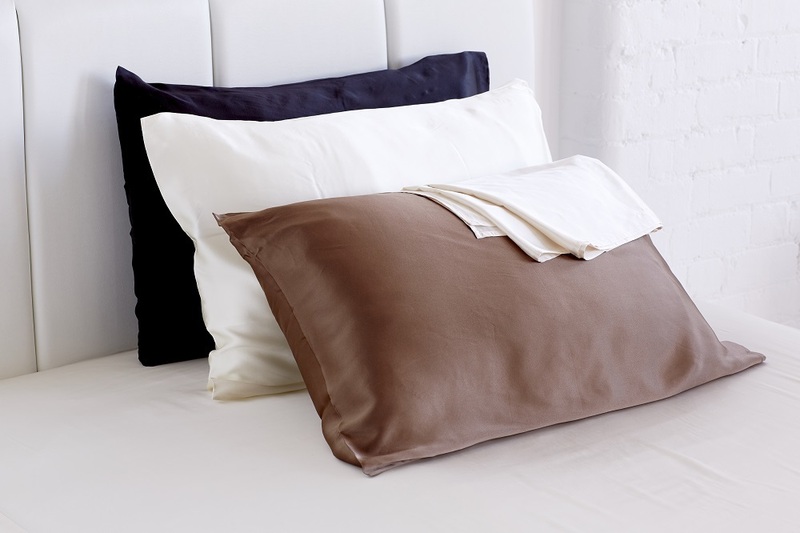 The Chillow is a unique cooling pillow pad offering relief from premenstrual overheating, night sweats and hot flushes so are the perfect solution for hot sleepers and warm summer nights. 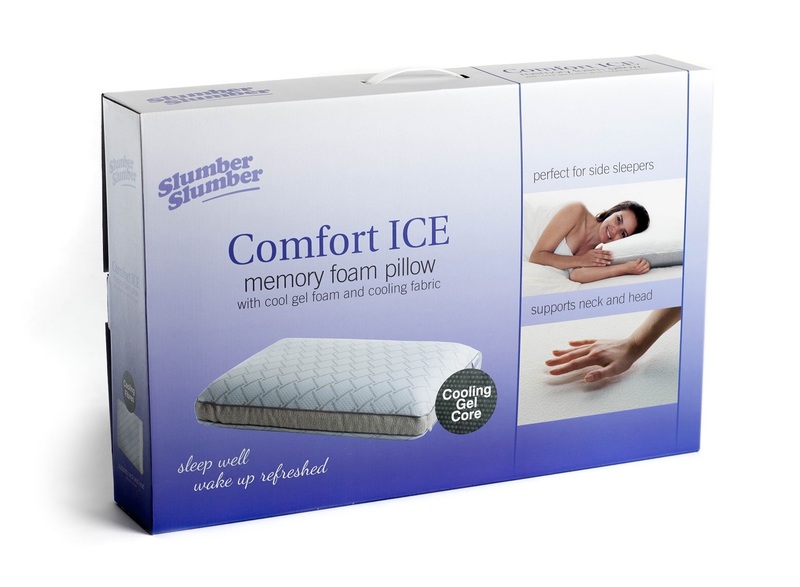 SlumberSlumber offers advice and tips on a range of sleep issues from allergies to snoring. For guidance on a wide range of sleep problems visit the SlumberSlumber sleep clinic.